Interested in serving as a State Liaison? Let us know by applying. Members, login to view contact information for State Liaisons. Dr. Shawn Hadley is a physiatrist working at Alaska Neurodiagnostic and Rehabilitation in Anchorage, Alaska. Dr. Paul C. Miller is a neurologist practicing at Neurology Consultants of Montgomery in Montgomery, Alabama. Dr. Miller has been a member of the AANEM for 18 years and desires to be involved in quality control issues with EMG keeping this the practice of medicine, working on improved insurance reimbursement. 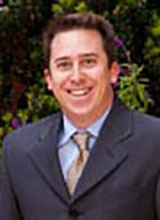 Dr. Todd Levine is a neurologist working in Paradise Vally, Arizona. 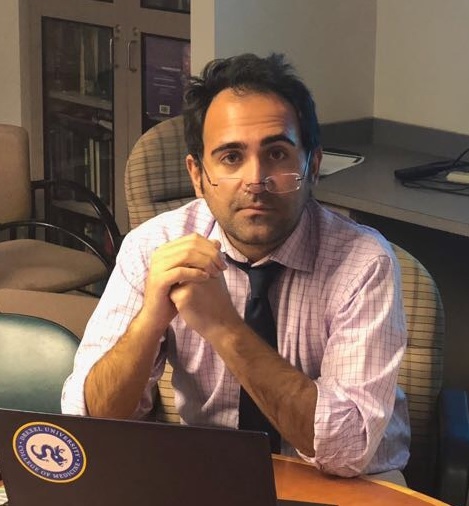 Dr. Gregory Sahagian is a neurologist working at UCSD as an Assistant Clinical Professor and managing partner of the Neurology Center of Southern California, in San Diego, California. He has been a member of the AANEM for 12 years and is involved in payor contracting at his practice. He is disappointed when he sees patients who have had inferior testing by untrained providers and strives to see this practice come to an end. 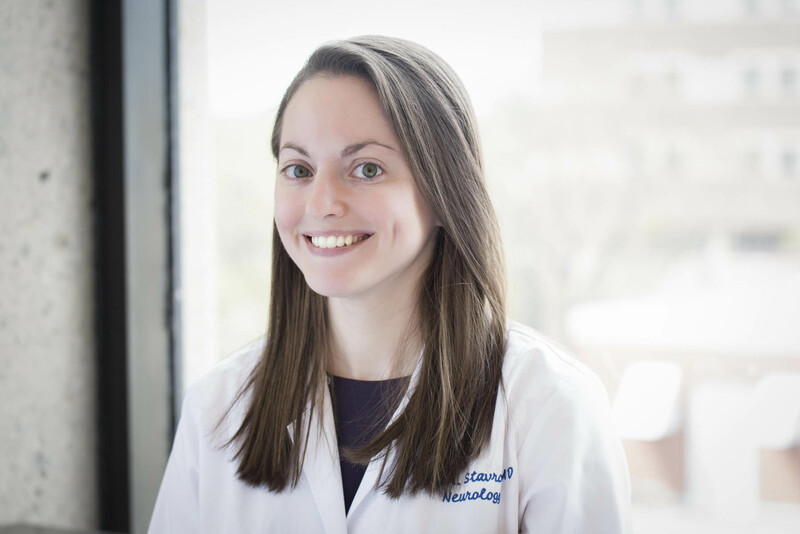 Dr. Enrica Arnaudo is a neurologist practicing as a solo neurologist at Neuromuscular Medicine of Delaware in Newark, Delaware. 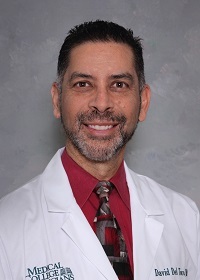 Dr. Arnaudo has been a member of the AANEM for 12 years and also instructs as a Clinical Professor at Thomas Jefferson University in Philadelphia. In her clinical practice, she is a strong advocate of quality EMG care and educates her patients on resource utilization and quality EDX consultations. 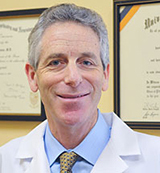 Robert J Friedman, MD is a neurologist who is also board-certified in Neuromuscular Medicine and Pain Medicine, With offices in Jupiter and Wellington, Florida, he has been a member of the AANEM for 12 years and is also a member of the AANEM Professional Practice Committee. 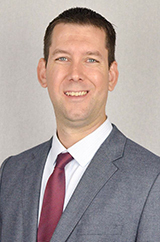 Dr. Sinclair is a Neurologist with a Neuromuscular and Epilepsy specialty focused practice in Panama City, Florida. He is a member of the AANEM, a former stroke medical director in Mississippi, and a graduate of the University of Mississippi's Neurophysiology fellowship. Dr. Sinclair has worked as an electrodiagnostic medicine specialist in both hospital employed and small group private practice settings. Dr. John Kincaid is a neurologist working at the Indiana University School of Medicine in Indianapolis, Indiana. Dr. Kincaid has been a member of the AANEM for 31 years serving as the association’s delegate to the AMA House of Delegates. In addition, he is a CAC member for the Indiana Medicare carrier and has been consultant to several health insurance companies for reviewing coverage polices, technologies and billing practices. Dr. Peter Warinner is a neurologist working for the CNS Multispecialty Clinic in Wellesley, Massachusetts. Dr. Warinner has been a member of the AANEM for 10 years and a primary concern of his is poor quality and possibly fraudulent EDX studies and billing. He feels these are harmful to patients and may lead to delays in appropriate diagnosis and treatments. Dr. John E. Wilson is a Physical Medicine and Rehabilitation fellow at the NeuroDiagnostic Associates of Maryland in Bel Air, Maryland. Dr. Wilson has been a member of the AANEM for 14 years as well as being a member of the Professional Practice Committee, also serving as chair. 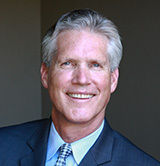 He received the AANEM Outstanding Advocate Award in 2007 for his efforts in advocating for quality EDX medicine. 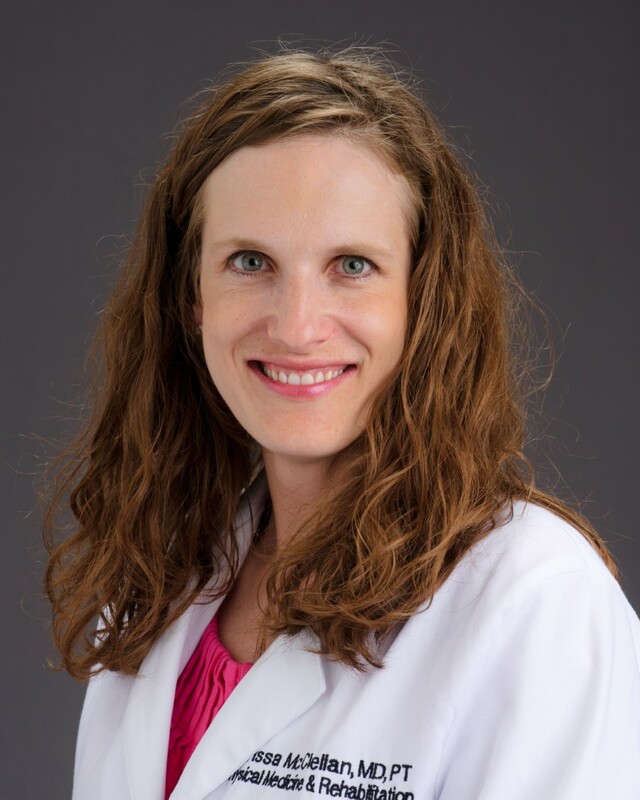 Dr. Mary Kneiser is a Physical Medicine and Rehabilitation physician at Ability Assessments in St. Claire Shores, Michigan. 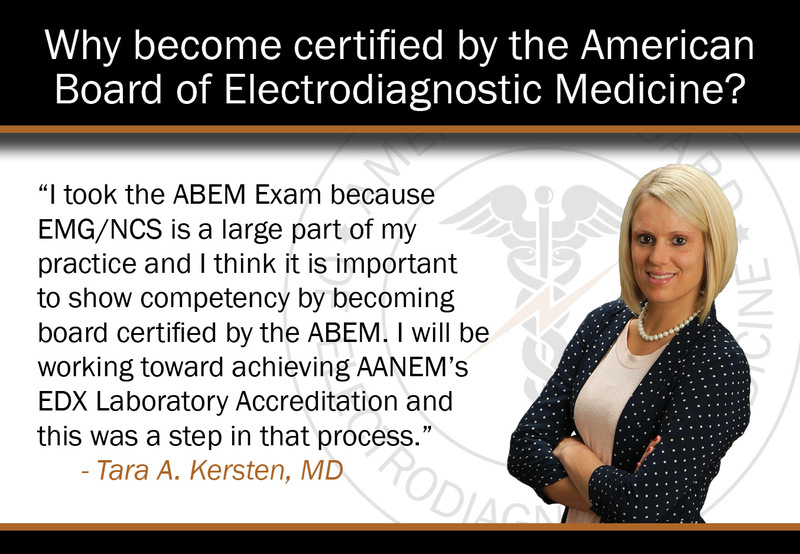 Dr. Kneiser has been a member of the AANEM for 17 years and was one of the first physicians to take the ABEM MOC exam in 2002. She has served as an oral examiner for the ABPMR for the past four years and brings a unique perspective on the technical side of testing with her engineering degree. Dr. Kneiser has been educating claims adjusters since 2003. While the sources of fraudulent studies may change over the years, Kneiser’s message hasn’t: “It is important that we as physicians have open lines of communication with adjusters,” she explained. “Adjusters have a variety of experience levels and backgrounds, and when we are dealing with them we have to recognize that.” Kneiser hopes her audiences learn a sense of how to tell a quality study from a poor one. “We have to take the time to educate adjusters so they continue to value EDX studies in diagnosing patients,” she said. “ Kneiser has served as a State Liaison since 2009, when the program began. 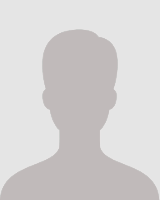 Dr. Anandeep Kumar is a physiatrist working for Iowa Health Physicians in Des Moines, Iowa. 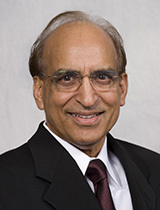 Dr. Kumar has been a member of the AANEM for over 10 years and is a legislative committee member for the Iowa Medical Society. He is also a physician peer reviewer for the Iowa state medical board and is a strong advocate of physician leadership and representation in legislative and reimbursement matters. Dr. David Rippe is a physiatrist with Allina Health working at Abbott Northwestern Hospital in Minneapolis, Minnesota. Dr. Rippe is board certified by the ABEM and the ABPMR and has served as an oral board examiner for the ABPMR numerous years. He has been a member of the AANEM since 2005. 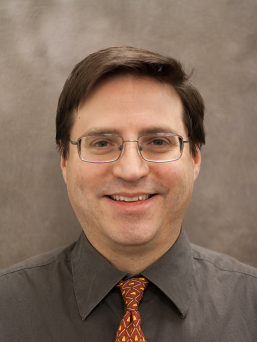 Dr. Rippe has served on multiple committees at his hospital, within Minnesota, and with the AANEM focusing on improving quality and decreasing fraud and abuse in electrodiagnostic medicine. He has given lectures to orthopedic surgeons and fellows, worker’s compensation managers, and insurance companies on electrodiagnostic testing and how to differentiate high vs low quality studies. Dr. Raghav Govindarajan is a neuromuscular specialist practicing in Columbia, Missouri. Dr. Govindarajan has been a member of AANEM for last 5 years and has served on numerous committees including ethics committee, marketing committee, GME committee and monograph committee. He has also been awarded the AANEM president's research award, AANEM best abstract award and AANEM junior member recognition award. His interest is in improving the quality of analysis and reporting of electrodiagnostic studies. 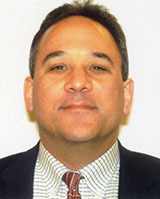 Dr Robert Yapundich is a neurologist in private practice with Neurology Associates in Hickory, NC. He has been a member of the AANEM since 1997. In addition to overseeing the first AANEM certified EDX lab in North Carolina, Dr Yapundich maintains an active interest in advocacy for all aspects of neurology, especially those pertaining to electrodiagnostic medicine. He has a particular interest in advocating for patient safety through continued efforts to improve the regulatory landscape pertaining to quality control of electrodiagnostic studies. Dr Tom Noff is a neurologist at Cooper University Hospital in Camden, NJ. He completed his residency training at Indiana University. He believes that physicians represent the needs of their patients and should advocate for their care, especially in the ever shifting landscape of neuromuscular medicine and neurodiagnostics. While many changes are occurring, he believes it is vital to ensure the state and federal levels hear the needs of neuromuscular patients. He is particularly interested in advocacy for improved high quality EMG for all patients. 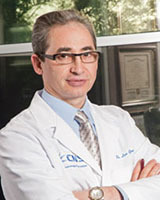 Dr. Leo Germin is a neurologist working at Clinical Neurology Specialists in Henderson, Nevada. 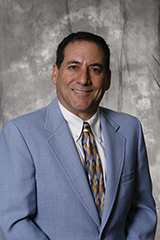 Dr. Germin has been a member of the AANEM for 14 years. 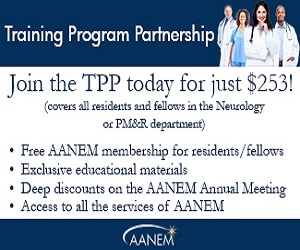 As a strong advocate for both patient education regarding their health and compliance with AANEM policy “Who Is Qualified to Practice Electrodiagnostic Medicine” he is concerned about the increase in the number of mobile diagnostic technicians performing EDX studies without EMG or physician supervision in the PMD offices. Dr. Germin helped to defeat a Nevada Senate bill that would have allowed Chiropractors to perform EMG studies in their or other practitioners’ offices. Dr. Germin believes that payers require education regarding the indications that EDX studies should be only performed by neurologists or PMR physicians under direct EDX trained physician supervision and for the future in the accredited EMG labs only. 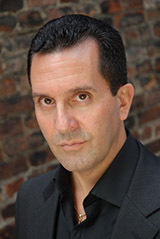 Dr. Joseph Carcione is a neurologist in Yonkers, New York. Dr. Carcione has been a member of the AANEM for 20 years and in his single-specialty practice for over 16 years. He has been involved with the special investigations unit of a major national healthcare company, assisting in the adjudication and prosecution of over 30 million dollars worth of fraudulent claims. 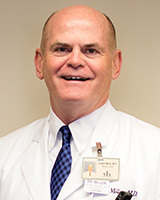 Dr. Timothy Pettingell is a Physical Medicine and Rehabilitation physician in Tulsa, Oklahoma. Dr. Pettingell has been a member of the AANEM for 12 years and has done chart review and worked to educate nurse reviewers on proper performance of EDX studies. He is board certified by ABPMR, ABPMR subspecialty pain management and ABIME. Pettingell’s greatest concern in Oklahoma is “fraud and overutilization.” Pettingell, a physiatrist in Broken Arrow, kicked off a speaking tour that will end later this summer, educating case managers and adjusters about the value of quality EDX medicine. Pettingell reviews EDX medicine, the types of providers that should be performing and interpreting these studies, requirements of good quality studies, and parameters to identify fraudulent studies. He is targeting multiple insurers with the series, including the Case Management Society of America -- both the Tulsa and Oklahoma City chapters -- CompChoice, CompSource, WorkNET, Gemani, and AIG. His first engagement was with case managers at CBR Insurance, an Oklahoma workers’ compensation insurer. 06/10 In addition to Pettingell’s work educating case managers, he also has focused his efforts on the US Department of Labor. Initially, he was approached to provide a permanent impairment rating, and he conducted a full review of the injured workers’ records. Over the course of the review, Pettingell was frustrated by the degree of overutilization and the lack of scrutiny by the Department. Dr. Peter Grant is a Physical Medicine and Rehabilitation physician in Medford, Oregon. Dr. Grant has been a member of the AANEM for over 25 years and is a Past President of the AANEM. 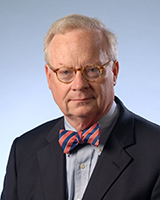 He has served on many committees of the AANEM and has served on the Board of Directors. He was the founding Chairman of the EDX Laboratory Accreditation Committee. Dr. Grant's EDX laboratory was the first accredited laboratory in Oregon. Dr. Grant has lectured extensively in the area of fraudulent and abusive EDX practices and how to identify and combat them. Dr. Ben Warfel is a physiatrist working at Electrodiagnostic Medicine Group, Ltd. in Lancaster, PA. Dr. Warfel is the chair of the State Liaison Committee. Dr. Warfel's goal is to preserve patient access to quality electrodiagnostic medicine, and to allow patients to be informed about quality. He has served on numerous AANEM committees over his career and knows the difference quality testing can make in patient's lives. 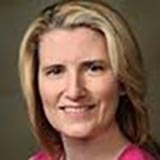 Dr. Kara Stavros is a neurologist specializing in neuromuscular medicine and neuromuscular ultrasound at Rhode Island Hospital in Providence, RI. 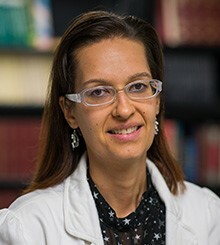 She is an Assistant Professor of Neurology (Clinical) for the Alpert Medical School of Brown University and enjoys teaching medical students, residents, and fellows about neurology and neuromuscular diseases. 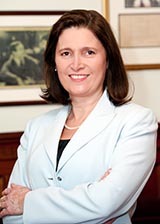 She also serves as Director of Quality Improvement for Neurology at Rhode Island Hospital. She is passionate about advocacy in neurology, especially with regard to electrodiagnostic practices. She is particularly interested in advocacy for improved insurance reimbursement for electrodiagnostic procedures and she wants to work to ensure that all patients have access to high quality, accurate electrodiagnostic testing. 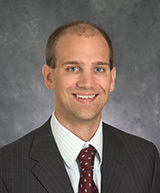 Dr. Joshua Alpers is a neurologist working at UT Erlanger in neuromuscular medicine in Signal Mountain, Tennessee. Dr Yasir Al Khalili is a neurologist specializing in Clinical Neurophysiology at Virginia Commonwealth University VCU in Richmond, VA. 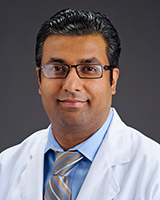 He is an Assistant Professor of Neurology for VCU School of Medicine. He has been a member of the AANEM for 2 years. He is a graduate of Drexel University Neurology and Neurophysiology program in 2013-2018. He is particularly interested in advocacy for improved high quality EMG for all patients. 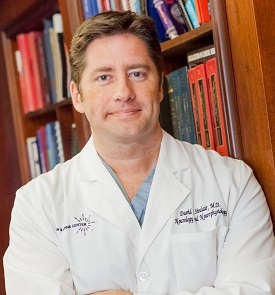 Dr. Douglas Wayne is a physiatrist practicing in Richmond, Virginia. Dr. Wayne has been a member of the AANEM for over 30 years and has focused on an all EDX practice. He serves as a Carrier Advisory Committee member and has previously been an advisor to several work comp carriers. He served as the Chair of the Medical Practice Committee for AAPMR and been a state liaison for the AANEM since its beginning. Dr. Mohammad Saeed is a Physical Medicine and Rehabilitation physician in Tacoma, Washington. 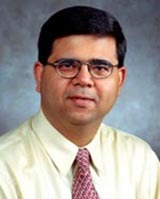 Dr. Saeed has been a member of the AANEM for 33 years and has served on six committees. He is currently a senior partner in the Electrodiagnosis & Rehabilitation Associates of Tacoma. He serves on the Utilization and Quality Assurance Committee at Northwest Physicians Network as well as consultant for the State of WA. Dominic Fee, MD is a Neurologist practicing neuromuscular and electrodiagnostic medicine, currently at the Medical College of Wisconsin. He is active in the AANEM, serving on many committees over the past 10 years. Dr Fee is passionate on informing government on issues facing the practice of medicine. Dr. Dominika Lozowska is a neurologist practicing at Marshall Neuroscience in Huntington, WV. Dr. Lozowska desires to be involved in the committee in order to communicate concerns to state and federal legislators and payers regarding neuromuscular and electrodiagnostic medicine and quality patient care, with a special interest in the Appalachian region.